It is always fun to hangout with your family members and especially with kids, checking out places and accumulating sweet remembrances. 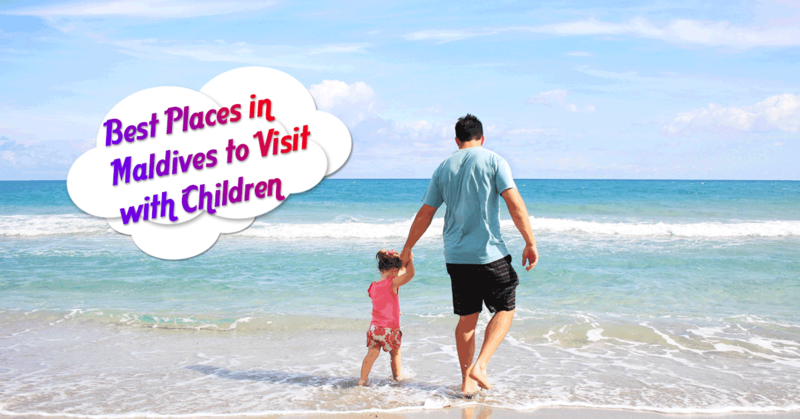 And in the capital, Male in Maldives, there are a large number of sites to take a look at that is best experienced with kids on your family Maldives holiday trip. 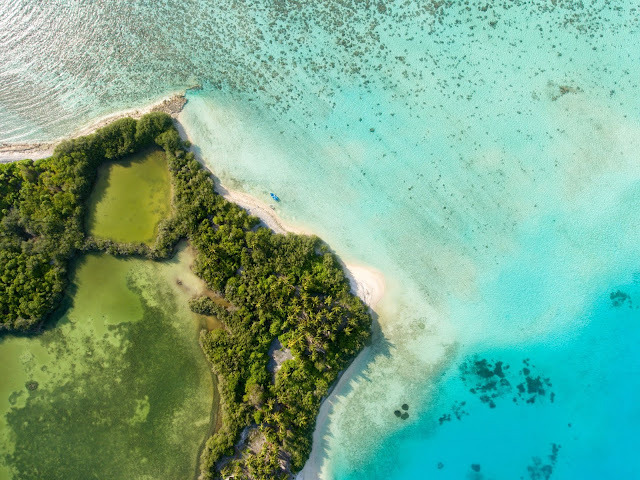 No matter where you go and have a look on the is pristine Island, only a perception of peacefulness will encircle you in the island of Dhigu in Maldives. With its white-colored fine sand and bright blue clear sky, you can get your toes in the water with a sensation of ‘serenity’. 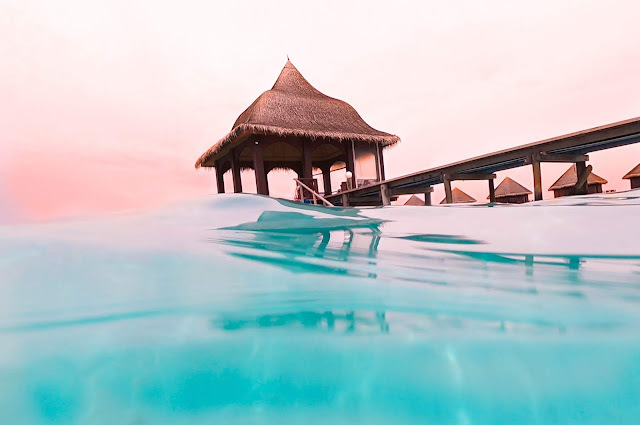 Here, the region also homes 5-star Anantara Dhigu Resort & Spa which offers total 36 water cottages providing infinity fringe shower area with a perspective of the amazing calm-blue lagoon. A vision that will leave you speechless. This vacation resort has massive rooms with the finest facilities. There are several dining places at Anantara Dhigu Resort which offer delightful meals. Enjoy your meal with the amazing view of the pristine island. Probably, this is one of the best elements to experience with your children while in the Maldives. Just so you don’t get puzzled by its original identity, Whale Submarine is not the place for watching under water whales but paying attention to the tiny details of the life on an ocean reef. This place is quite a popular amount family getaways. This submarine will take 20 people at a time into the deep water to give you an amazing view of some unique marine creatures on an underwater tour. Here you get to observe some multi-colored corals and wonderful underwater species such as yellow striped snappers, reef fish, turtles, blue boxfish, and lionfish as well. This 45-minute tour ride will provide awareness to the little ones and even seniors who love to explore marine species. Street shopping is absolutely a pleasurable thing to do and an ideal spot where you can locate almost everything is in Majeedhee Magu. Stroll down the main road of Male narrow streets where you can see several shops offering varieties of products. From most up-to-date fashion wear to the cool and trending latest gadgets to some of the basic items. 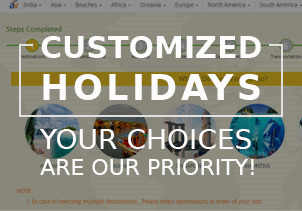 You can find some amazing hand crafted items perfect for souvenir. 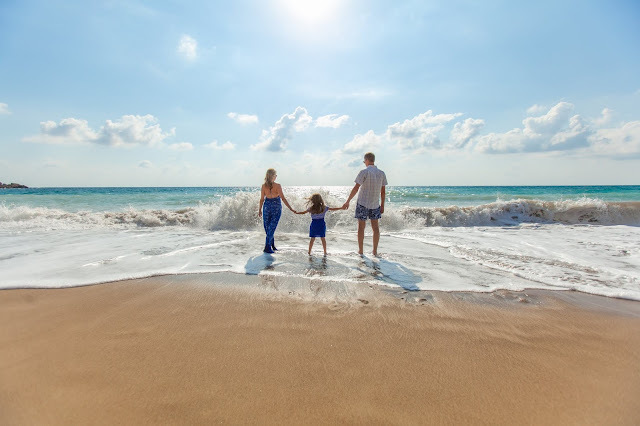 You can plan your Maldives holiday packages from India with your entire family where you can have some amazing good quality time with your kids. 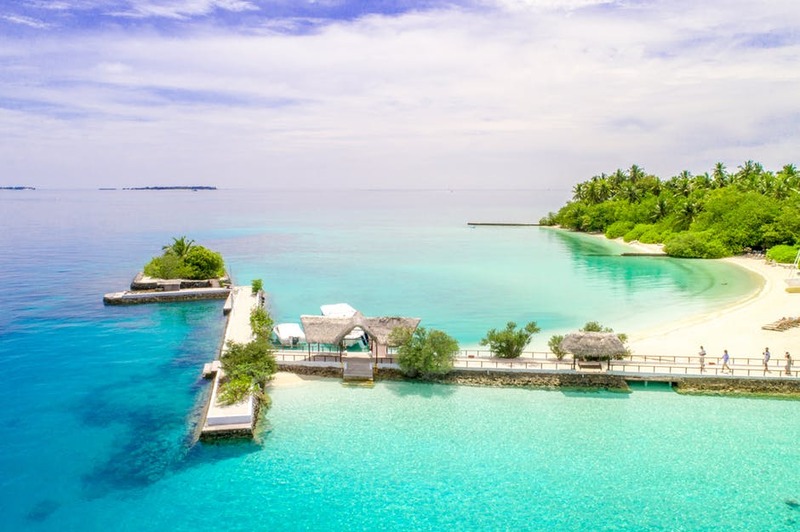 Despite the fact that it being a well-known island in Maldives, generally grabbing the attention of numbers of tourists from all across the world, Male does not have any natural beach location. Thus, a man-made artificial beach was built and it boasts the tourism in Male. 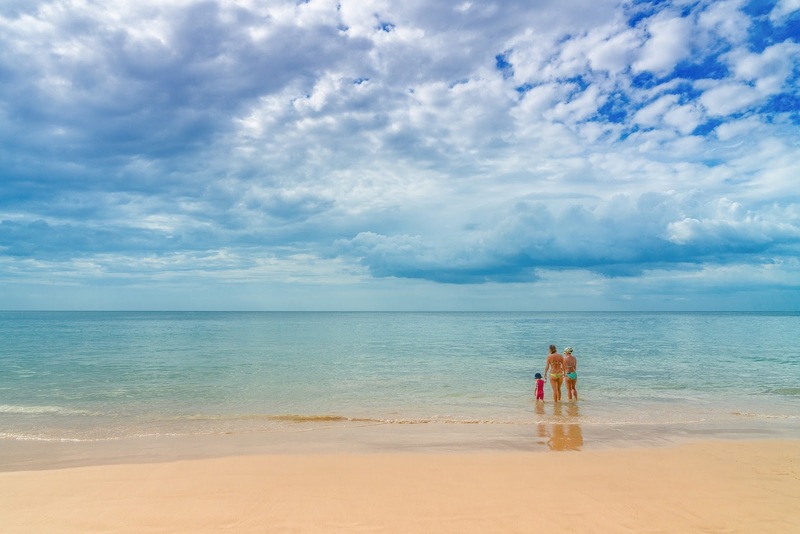 If island hopping in magnificent resort hotels is not your thing, then you along with your family can check out this spot loaded with exciting fun activities. Here, a variety of games can also be observed along with many restaurants, you can check in Oxygen Cafe or the Dinemore ideal for some little hunger, located in the neighborhood of the Artificial Beach. Traveling with kids can be quite troublesome but you can plan your Maldives tour packages from India to get the bet out of your vacation and having some special facilities for kids. Your kids will love this place. 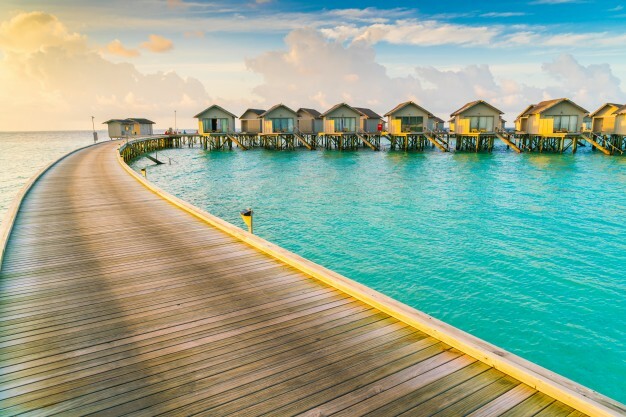 The Maldives is a South Asian sovereign state, consisting of 26 ring-shaped islands formed of coral. The Maldives is famous for its water villa resorts mainly known as water bungalows. They are right above the water, luxurious Water Villas feature private Jacuzzi and spacious sun decks. Enjoy the Indian Ocean below you, where amazing breakthrough discoveries lie in store. 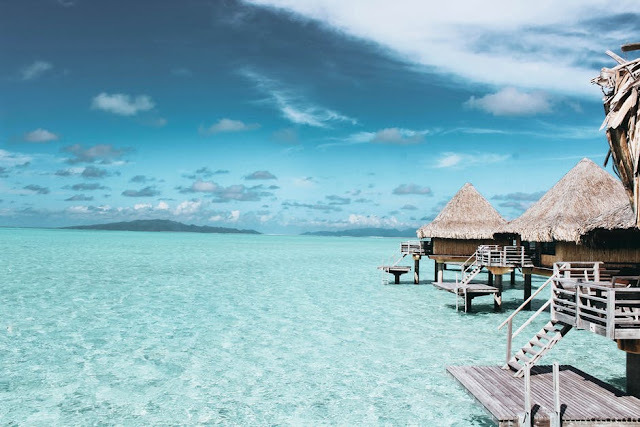 Read the article below and get your Maldives honeymoon packages from India to explore the water villas. Adaaran Prestige Ocean Villas provides you unrestricted admittance to the pristine beaches around the island. 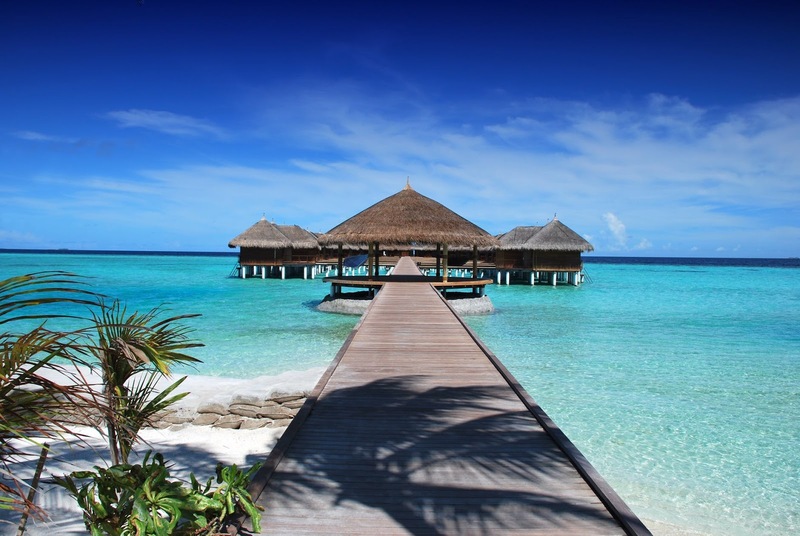 It offers visitors a great opportunity to explore the Maldives. Island hopping is amongst the most recommended kinds of unwinding the mysteries that is the Maldives. Scuba diving and Snorkeling in the reef and dive sites at will get you the tiers of multicolored schools of mesmerizing coral fish. Such stimulating underwater adventures in the Maldives also provide you the opportunity to view elegant stingrays that beautifully glide through water and sharks that hunt the seabed. Magnificent private Sandbank lies at 15 minutes west by launch from Baros Maldives. This special place can be yours for a Wedding ceremony, a private Cocktail, a BBQ, a diner and more from Sunrise to Sunset. It has the Lighthouse Lounge Bar upstairs where you can enjoy panoramic views of landscapes with a Sparkling wine or a precious Champagne from the Cellar. Once in a week jazz Music is played. The Bar is an excellent place to be on your honeymoon. It is famous for its romantic aura, Taj is an ideal passionate place for a Wedding ceremony. 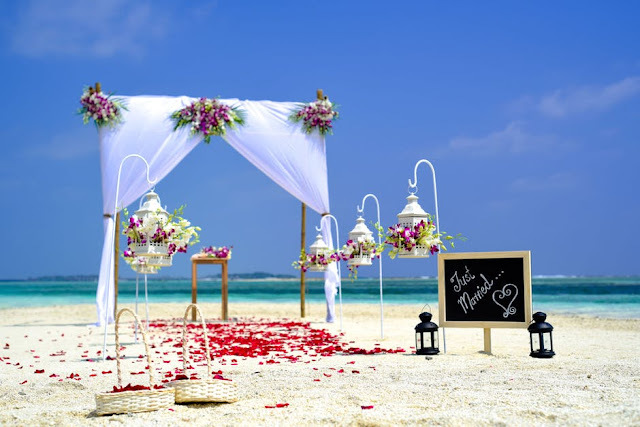 Wedding & Vows Renewal are magnificently arranged on the resort private sandbank or on the beach. A specialist and experienced Team will organize almost everything to make your Perfect Moment. Ellaidhoo Maldives by Cinnamon offers comfortable resorts with magnificent facilities. Enclosed by white beaches and palm trees, it has a fitness center and infinity pool. 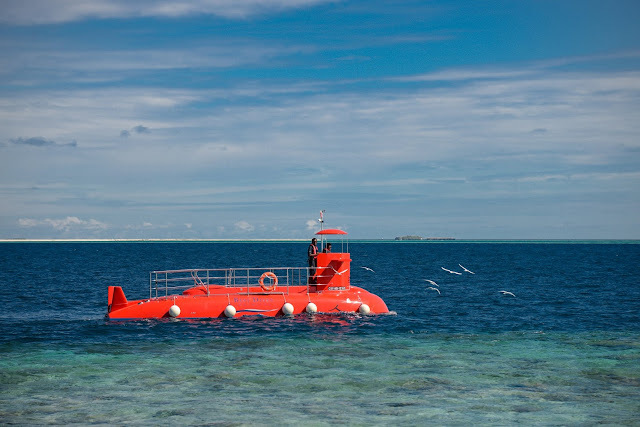 Getting to Ellaidhoo is possible through speedboat or seaplane, from International Airport. It is a 1.5-hour speedboat ride or 25-minute journey by seaplane. Azmaara Spa offers an indulging experience with its exclusive therapy rooms and pleasurable massage treatments. Atlantis Paradise Island Resort is worldwide known for its spectacular white sand beaches, fine dining, luxury accommodations and numbers of water adventures. Whether you choose Atlantis Beach, Paradise Lagoon or Cove Beach, you'll find yourself surrounded by white-sand and captivating water views. Spacious and bright, rooms at Bandos Island Resort feature a comfy sofa seating space is included in Maldives travel packages to experiencing the stunning ocean sights. 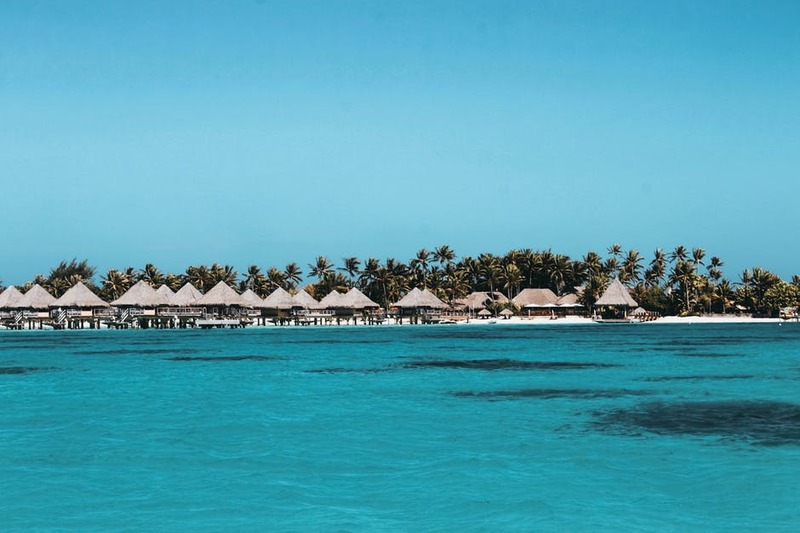 The TV comes with both cable connection and satellite television channels, while the bathrooms have processed and treated desalinated water. It offers to dine with overseas buffet spreads. Sunset and sunrise views and unique cocktails can be enjoyed at their Bar.